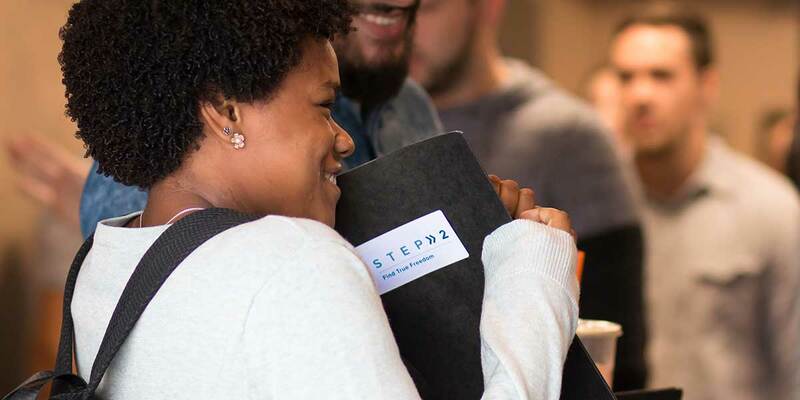 Next Steps is a series of 4 ‘get togethers’ that helps you learn more about the vision and values of Connect Church while allowing us to learn more about you, your gifts and, ultimately, how we can partner together to impact lives. Knowing God and having a spiritual family will change your life. In this class, offered the first Sunday of every month, learn what we believe about God and how to join a spiritual family. Real change happens in relationship. Learn how you can find true freedom in Christ and how to build relationships with the power to change your life! Your design determines your destiny. God made each of us unique and in this session you will look at your gifts, personality and strengths to discover your unique God designed purpose. Teamwork makes the dream work. We all want to live a life that counts! At Connect impacting lives for eternity is what we are all about. In this session explore how your gifts and talents join with the Connect family to impact lives. Next Steps happens every month at each Campus, in four consecutive Sundays, starting with Step One on the first Sunday of the month. You're welcome to jump in at any time. We hope to see you in one of our services! If you have any further questions, please feel free to contact us at office@weconnect.cc.